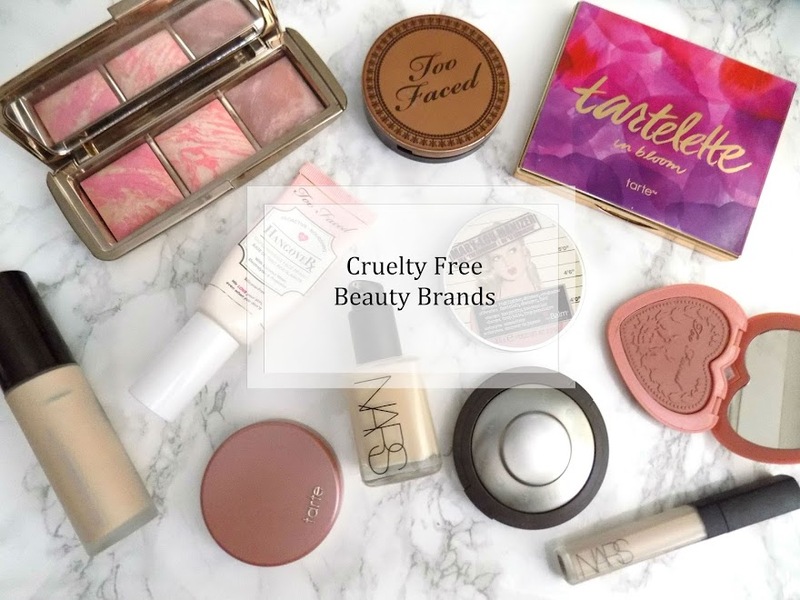 So the first instalment is all about skincare. The things you use before, and a few things that you may want to use the morning after. The first thing that I do when I am getting ready for a good ol' knees up is to start with a blank canvas, so I start by removing the makeup I am already wearing and starting fresh. Once makeup is removed I then go in with my cleanser of choice. There is nothing better than using the Emma Hardie Cleansing balm to get that fresh and clean feeling, and it is perfect to give your skin some extra nourishment before you go out and consume a ridiculous amount of alcohol. I then go in with a mask, and my choice that always comes to the rescue before a special occassion is the REN Glycolactic Radiance Renewal Mask. This does what it says, it gives your skin a radiance that is just perfect the festive season as your skin goes through a lot with all the alcohol, chocolate, Christmas dinner, not to mention the stress. Thank goodness Christmas is only once a year. This is always my knight in shining armour and I just love the look and feel it gives to my skin. Once I have waited 10-15 minutes for the mask to do it's magic, I then go in with my toner, the Michael Todd True Organics Blue Green Algae Anti-bacterial is my one of choice. Then time for serum. I use my Hydraluron, followed by my eye cream from the Superfacialist by Una Brennan Neroli Firming Eye Cream, which gives a brilliant base for any concealer and eye makeup. Finally is moisturiser. I love the Origins Night-A-Mins but that is a tad too think for under makeup so I use my Origins GinZing Moisturiser, and for some more, much needed radiance I go in with the Estee Lauder Idealist Serum. Thats the pre party skincare done, now for a little something for the morning after. With all the alcohol consumed the night before, it is important to rehydrate the skin. Once you have cleansed etc, apply some of the Origins Drink Up Intensive Overnight Mask (yes I know it's the morning) but if you apply this and leave it on until you apply your makeup, this will not only rehydrate your skin, but will inject some of the moisture to wake your skin up and make it look a bit more healthy. This may be something you want to use Boxing Day to help with the rather large food and alcohol that's bound to be consumed. 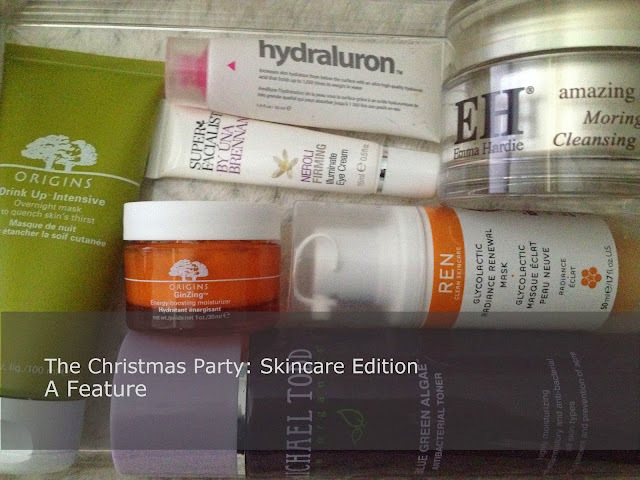 Have you got any Christmas Party Skincare Essentials recommendations?